Join Colorado Corn board members and staff on Dec. 7 at the Yuma Community Center (421 E. 2nd St.) to celebrate 2016. 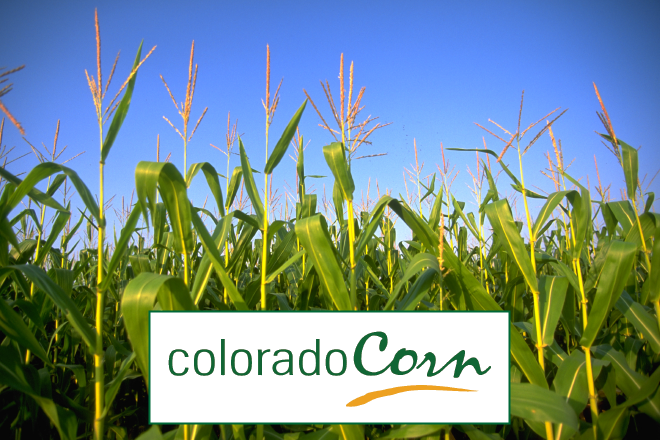 The Colorado Corn Growers Association (CCGA) will begin its annual business meeting at 4:30 p.m. (all CCGA members are invited), a social hour will begin at 5:30 p.m., and the dinner and awards start at 6:30 p.m. CCAC and CCGA board meetings will also be taking place in conjunction with this event. We ask those wanting to attend to please RSVP no later than Monday, November 28, by contacting Ann Cross at across@coloradocorn.com, or by calling her at the Colorado Corn office at (970) 351-8201. Invitations and RSVP cards have also been mailed out, to provide another method of RSVPing. Look for more details CCGAon the website.